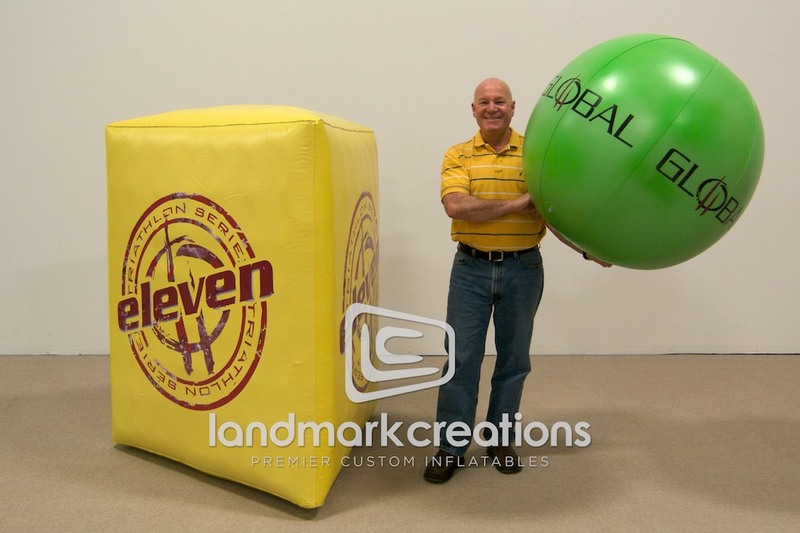 Promoting live events with a water element, like triathlons or boat races? 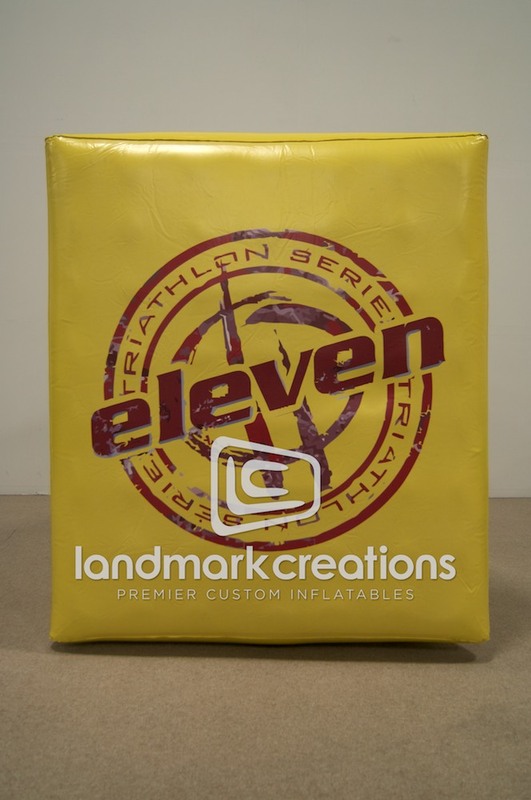 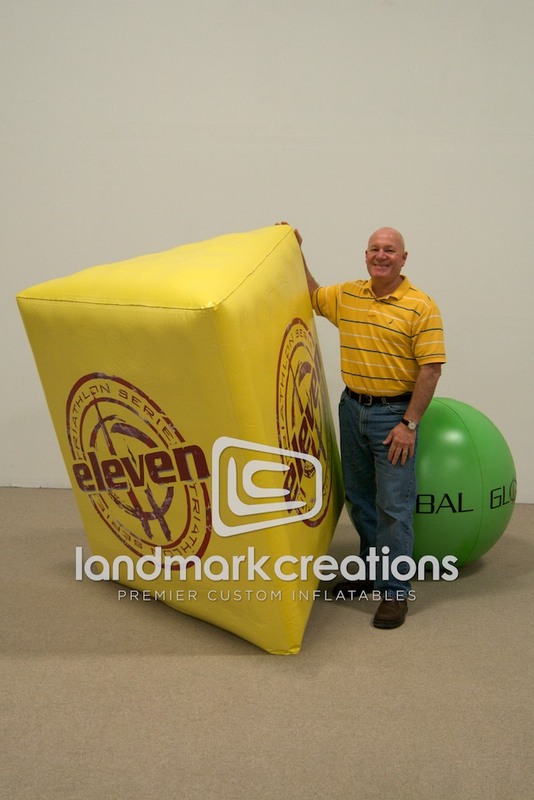 Inflatable buoys, like these for the 11 Global Triathlon, help package and promote live events while directing participants during the race. 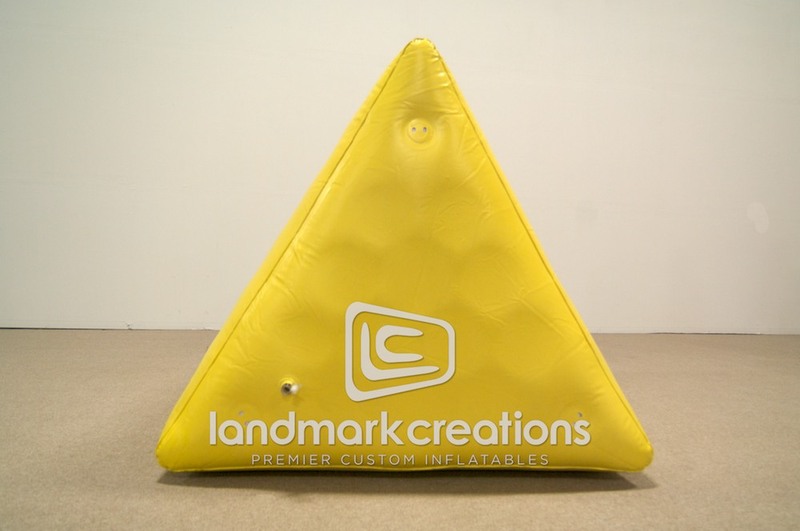 Outer DIMs: H: 5' L: 50" W: 50"